The Reader Bee: My December 2017 TBR & Most Anticipated Releases!! My December 2017 TBR & Most Anticipated Releases!! Did I seriously just say Happy December? HOW is it December already? November went by way too quickly! Here's what I'll (hopefully) be reading in December!! that I'm currently behind on that I'm hoping to get to as well. It will *hopefully* be a great month for books! That's what I'm reading in December! What will YOU be reading?! Solid list! 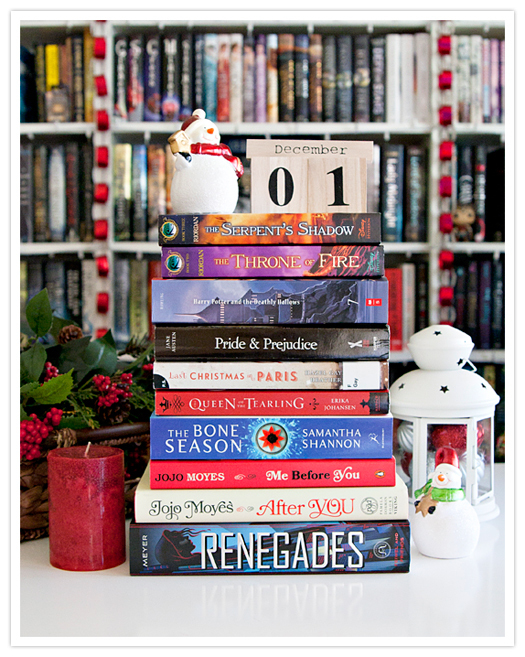 I am going to read some November releases and maybe a few January releases, as well!